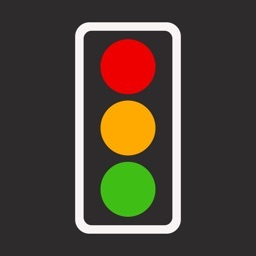 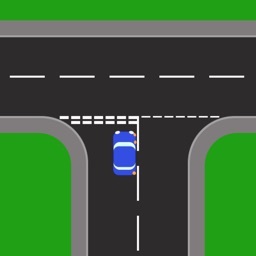 Ideal for ADIs, PDIs, and anyone learning to drive in the UK, this app provides a comprehensive guide to dealing with basic Give Way junctions, including many fundamental skills which are essential to driving in the UK. 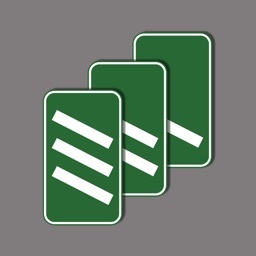 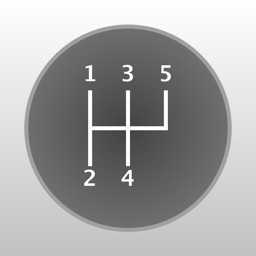 Learning the correct routines to follow could not be easier - mirrors, signals, positioning, speed, observations - all are spelled out in detail within this app. 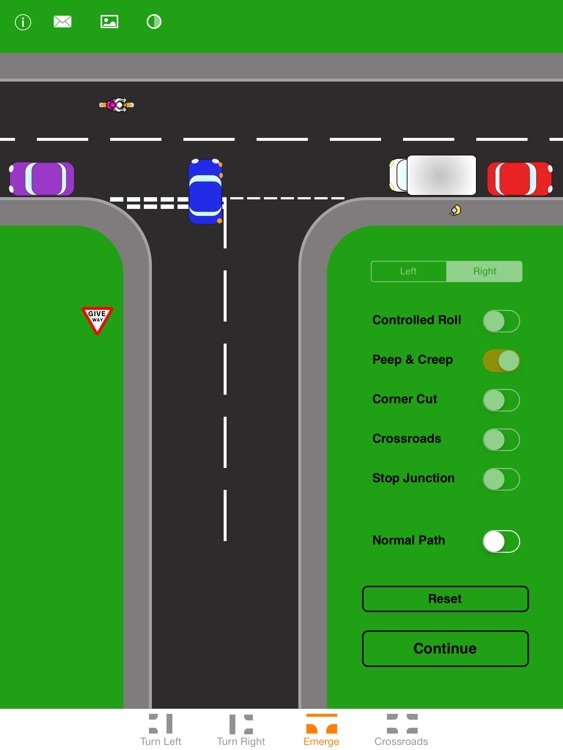 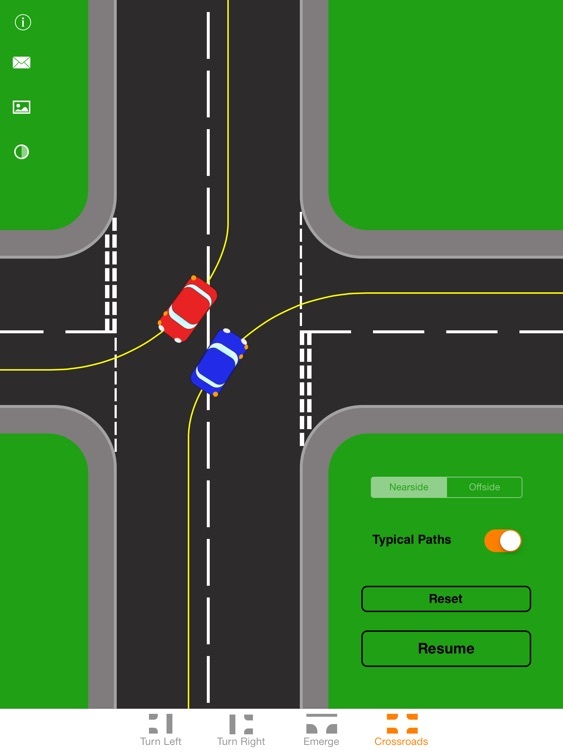 Give Way features animated road users demonstrating different situations and how to deal with them. For instructors, you can draw on top of the view in order to further illustrate a point. 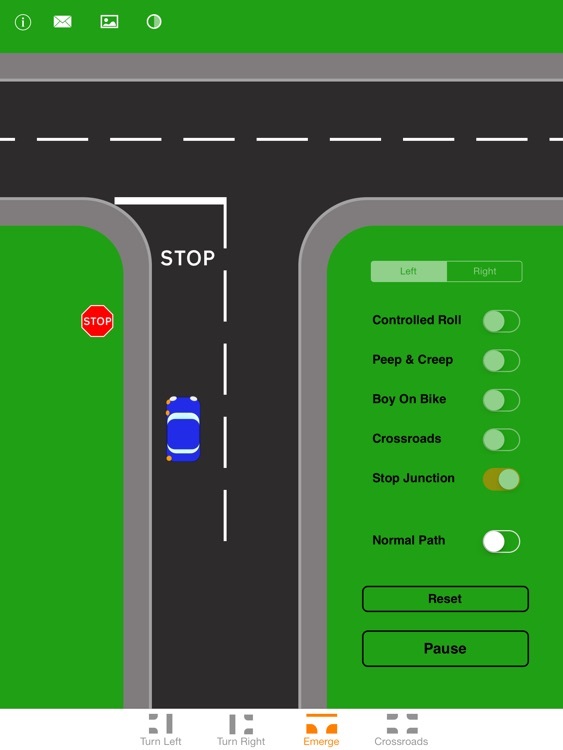 You can also add your own images for reference points etc, and easily send an email to your pupil with further details for revision. 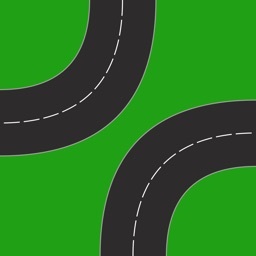 A briefing for each junction is included, describing what you need to know about dealing with the situation. 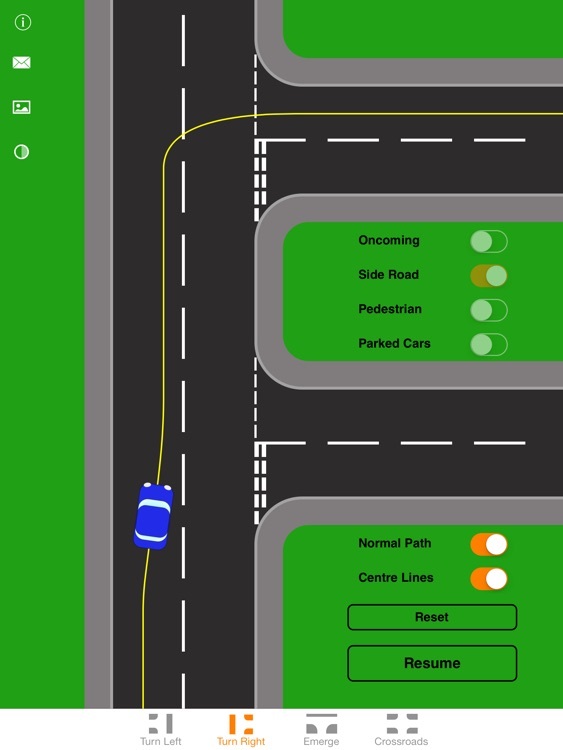 These briefings are ideal for learner drivers revising at home, as well as for PDIs preparing for their Part 3 test. 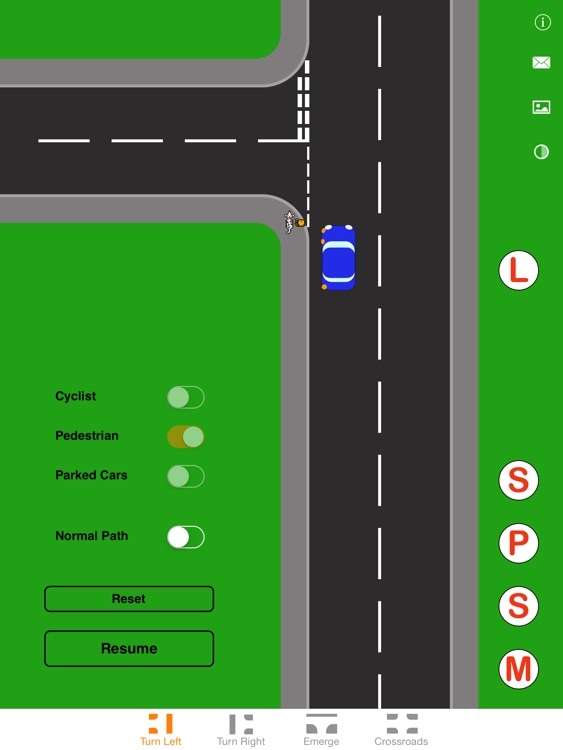 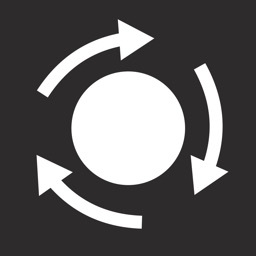 PLEASE NOTE: This app is intended as a training aid and should not be considered a substitute for professional tuition from a qualified driving instructor.